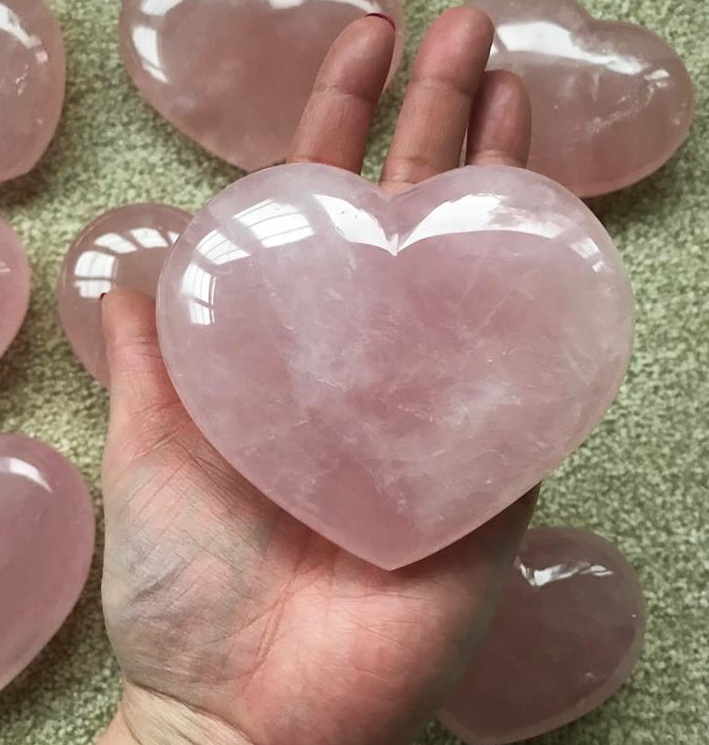 Absolutely stunning large High Grade Rose quartz Heart! 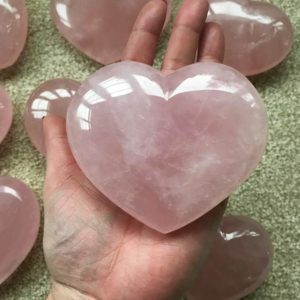 Rose Quartz -are you looking for Love? Rose quartz if well known for it power and energy for attracting love, and keeping hold of it. It also has a calming effect and dispels negativity. Taurus and libra zodiac signs, and the planet Venus. The elements are water and earth.